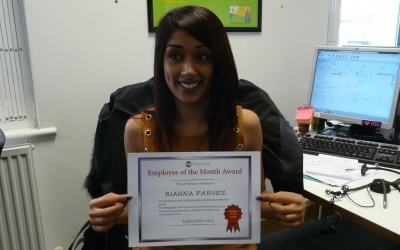 Rianna Parvez is our employee of the month for August 2015. Read about her achievements. 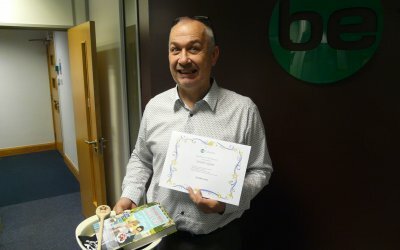 Scott Cummings is our employee of the month for June 2016. He is very quick and efficient on completing any task given. Well done! 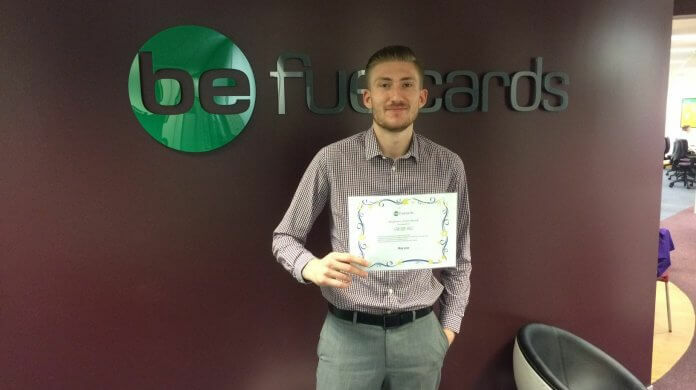 Richard Ingham is our employee of the month for October 2016. 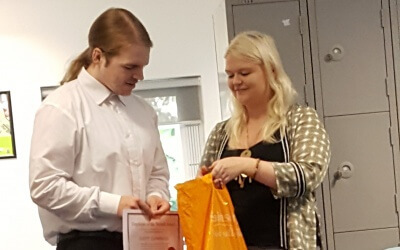 He is a great team player who always works late when required and keeps in constant contact with sales about accounts.